May 1st is International Workers’ Day also known as May Day. 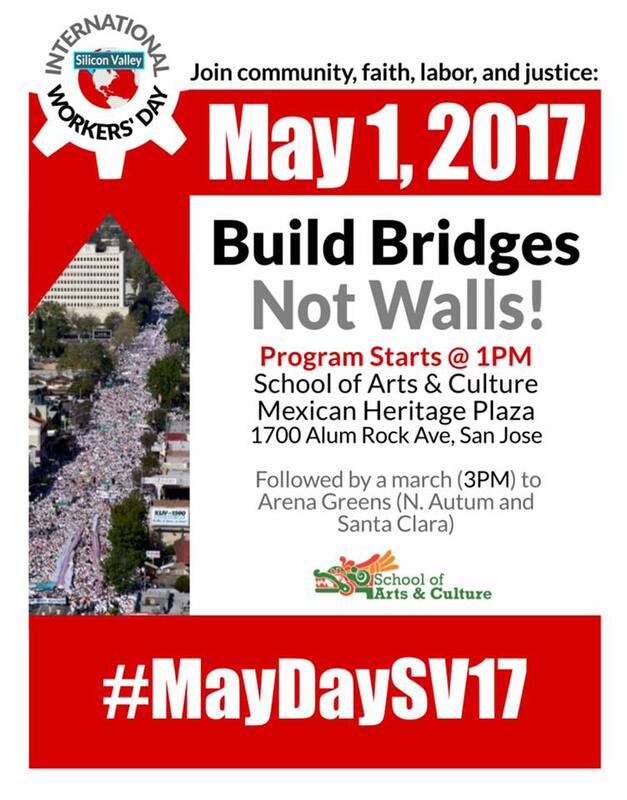 May Day has traditionally served to celebrate the contributions of working people and raise the voices of immigrant communities. This year, it will also serve to further motivate, educate, and activate workers, and supporters. It will serve to fight regressive politics in our power institutions. 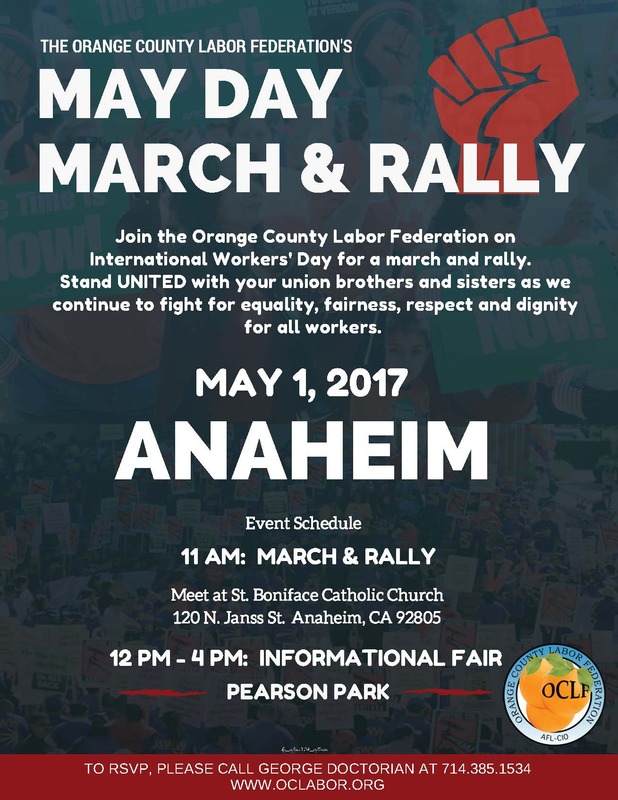 Join the Orange County Labor Federation on International Worker’s Day for a march and rally. Stand UNITED with your union brothers and sisters as we continue to fight for equality, fairness, respect and dignity for all workers. San Diego Workers and Community Resist!/Trabajadores y Communidad Resisten! 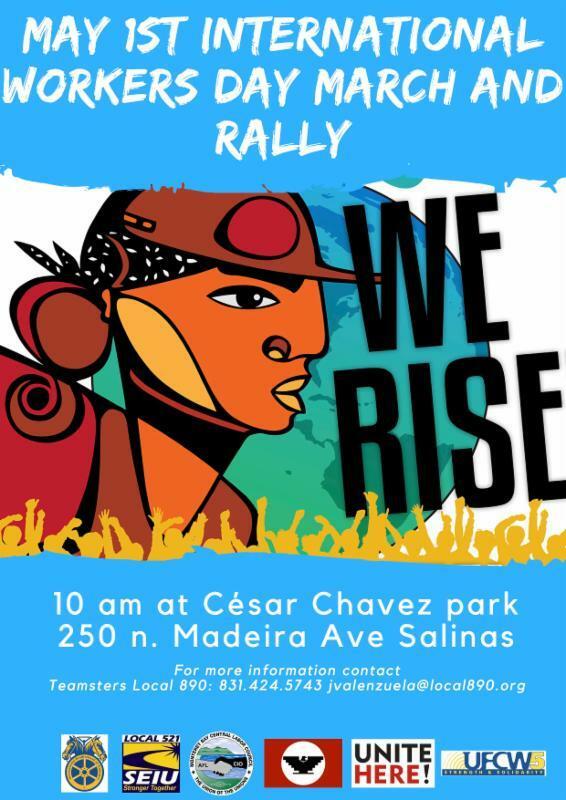 Union del Barrio, SEIU-USWW workers, and the Justice Can’t Coalition alongside several community organizations and labor unions are planning a large-scale rally and march that will start at the Federal Building in downtown San Diego and commence in Chicano Park. 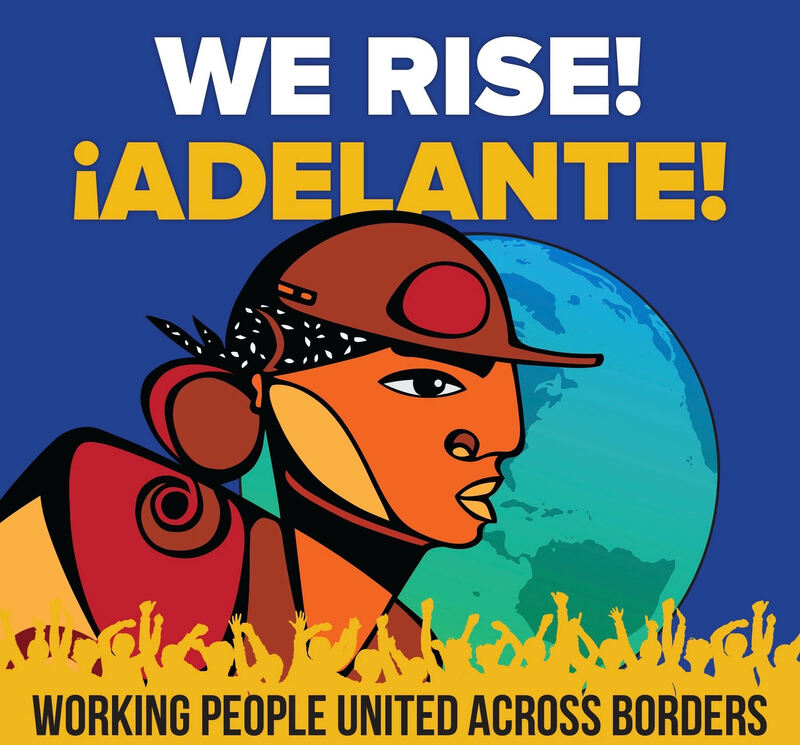 Students, Immigrants, Workers, and Communities will unite in this day without ALL of US! 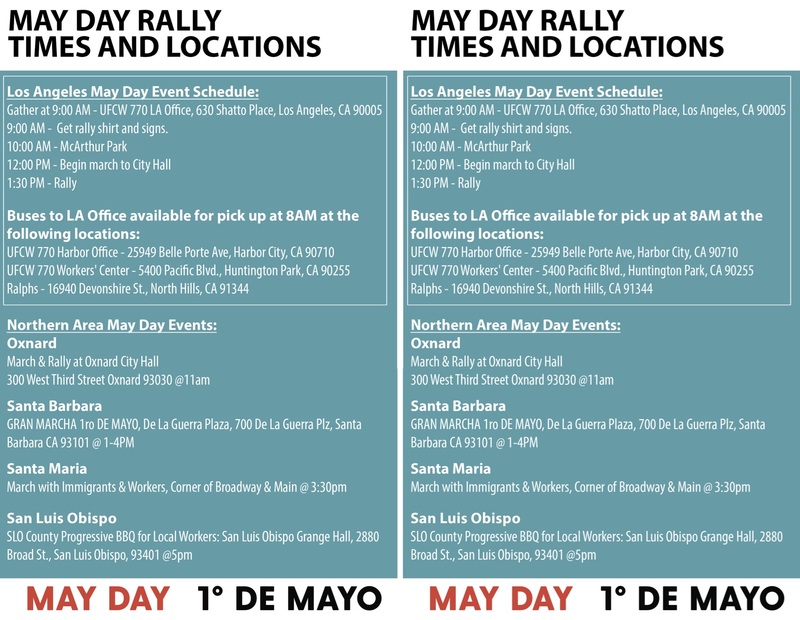 This is a call to all working people and communities/Este Un llamada para toda la gente trabajadora y todos las comunidades: Join in the streets/Unase a nosotros en las calles! 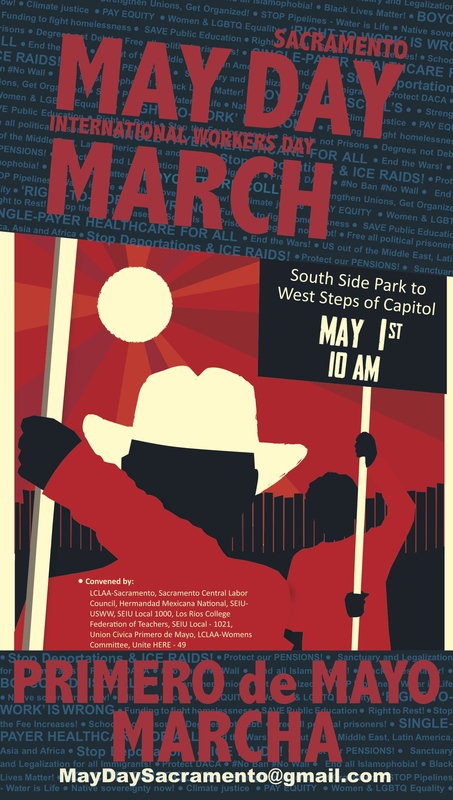 Join the Rally @ Justin Herman Plaza @ 11 AM then March on Market St. to Civic Center Plaza. 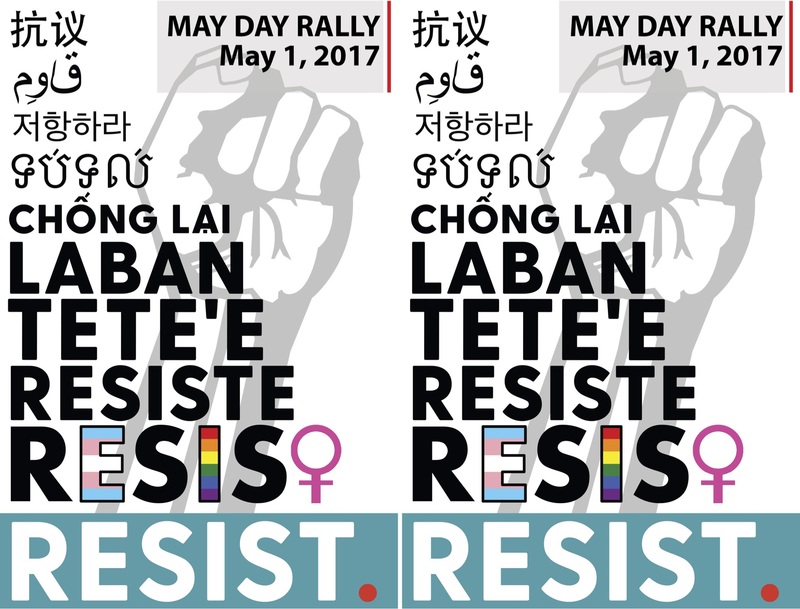 Join workers and activists on May 1st to march for International Workers’ Day! The march will begin at 10 am at South Side Park and end with a rally at the West Steps of the Capitol. Email maydaysacramento@gmail.com for more information.